Do you send handmade Christmas Cards? This was my trade card for a recent demo trade. Its is also one of the cards we'll be doing at the Christmas Stamp Camp. 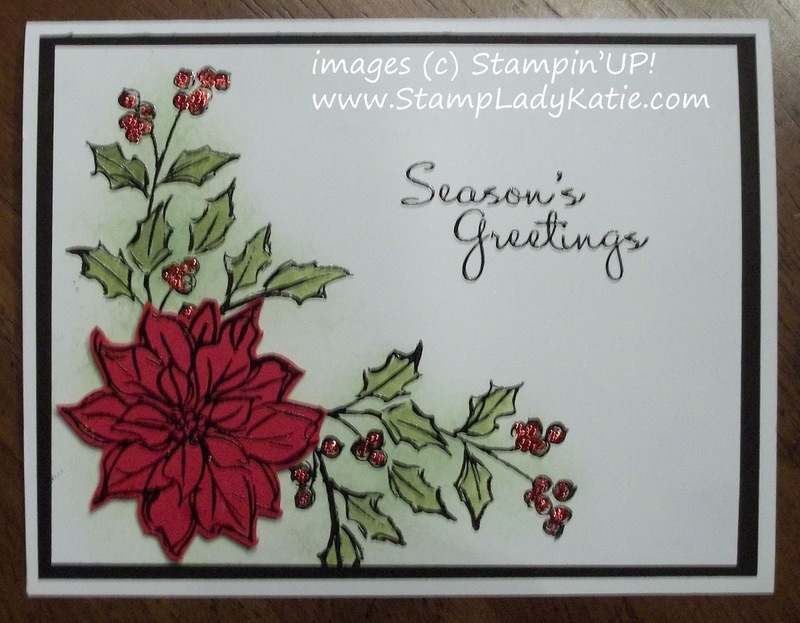 Its made with one of my favorite stamp sets in the new Holiday Mini catalog - Watercolor Winter. I love how this card turned out. 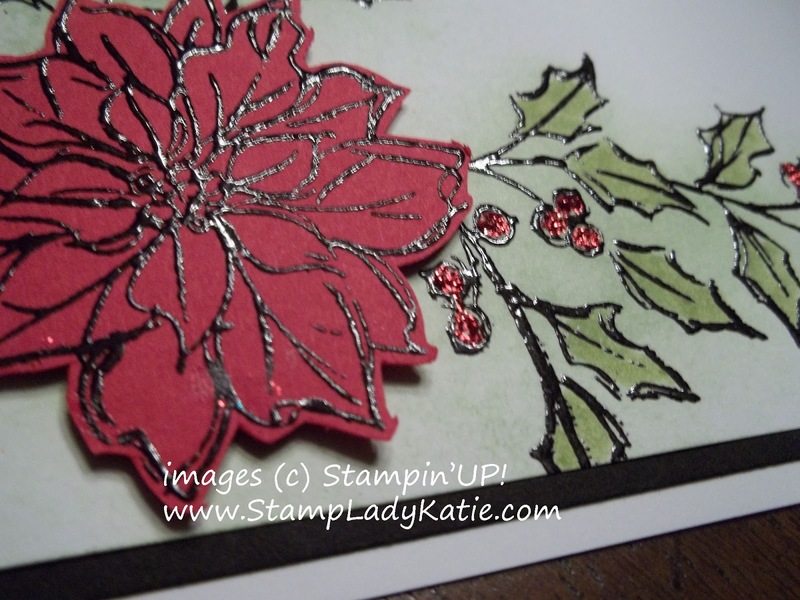 The holly leaves were heat embossed in black and then the whole corner of the card was sponged lightly in green. Then I went back and darkened in the leaves with a green marker. The berries were filled in with sparkly red glitter glue - Stampin'UP! 's Cherry Cobbler Dazzling Details. The flower was stamped on red paper and heat embossed in black and then cut out with a scissors and raised up on Dimensionals. 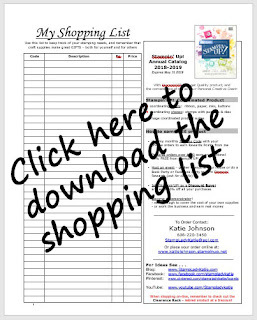 I made 30 of these as trade cards and they were fairly easy to mass produced. I cut the flowers while watching TV. The greeting is from a stamp set called: More Merry Messages. I really like how the style of the writing seems to match the style of the drawing. 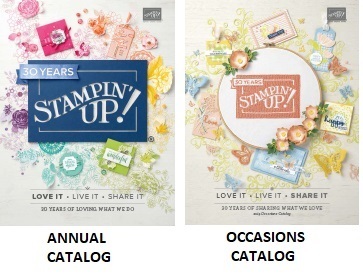 Everything Stampin'UP! does matches so well. If you are local (Madison Wisconsin area) why not join us for the Christmas Stamp Camp. 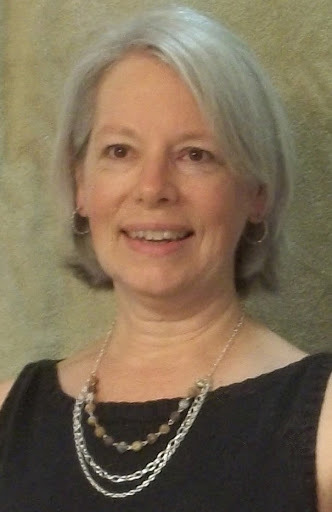 There are 4 sessions available, Wednesday EVENING, Thursday MORNING, Thursday EVENING and Sunday AFTERNOON. Check the events calendar for a time that fits your schedule. Each session will be limited to 10 participants so register now to hold your spot. Bring your own adhesive and bring a camera if you'd like to take photos of the displays. And feel free to invite a friend to come with you. Part of the fun of stamping is when we share our creativity with others. 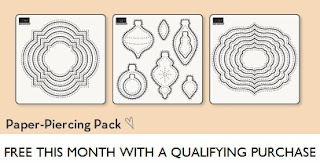 Are you earning Customer Loyalty Points?